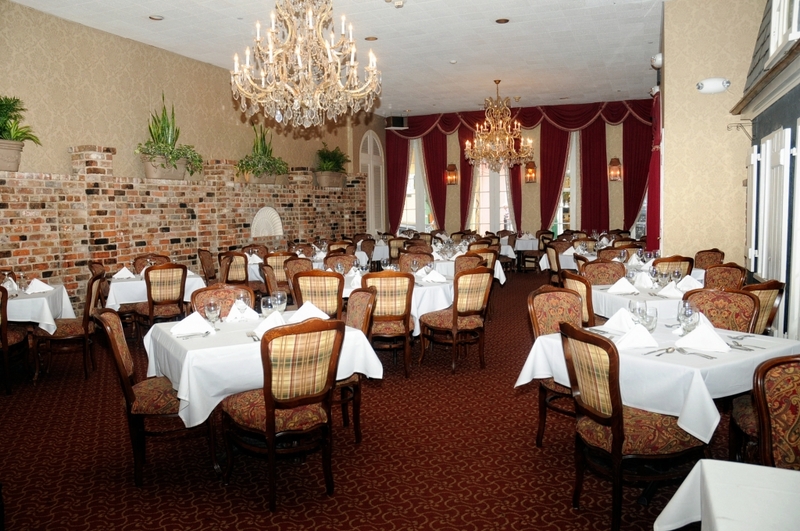 A strong sense of old New Orleans can be found inside this lovely French Quarter restaurant. 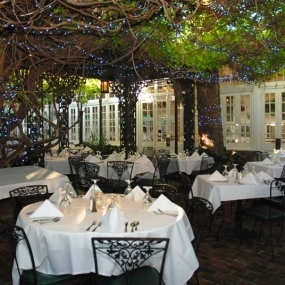 Best known for its award-winning Creole brunch buffet, the Court of Two Sisters is also one of the most breathtaking restaurants in town thanks to its stunning, wisteria-covered courtyard. 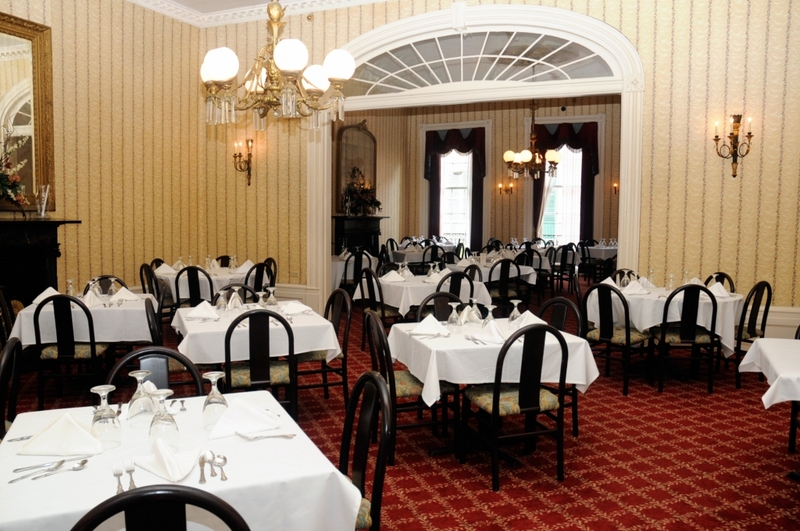 Open for brunch and dinner, the Court of Two Sisters also features live jazz music daily. 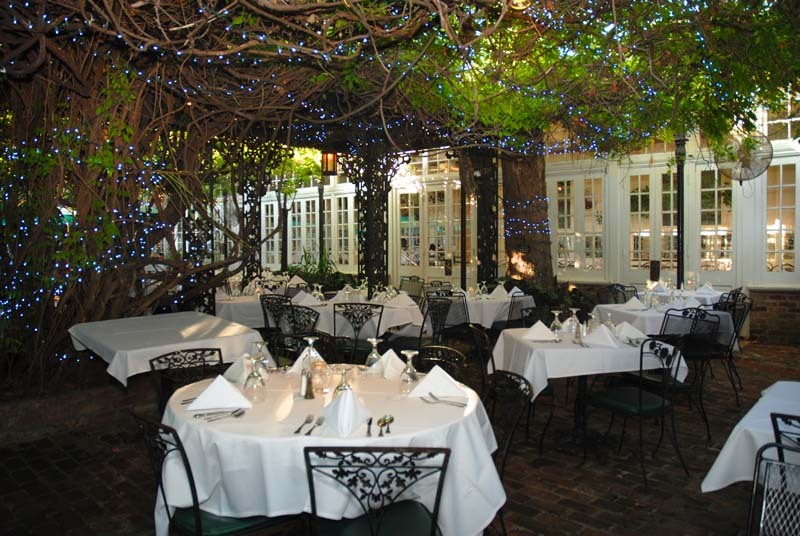 Located in the French Quarter just steps from popular neighborhood attractions, the Court of Two Sisters is a great choice for dining events, meetings and private parties. 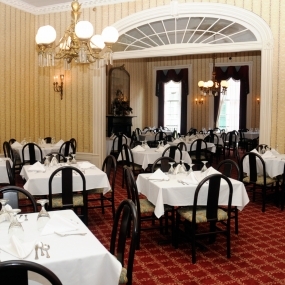 There are four private dining areas available to accommodate groups of 12 – 300 guests. The Court of Two Sisters’ daily jazz brunch will capture your heart and your taste buds. The 80-plus item buffet features a broad selection of traditional New Orleans favorites, including turtle soup, shrimp etoufflee, Creole jambalaya, made-to-order omelets and bread pudding. 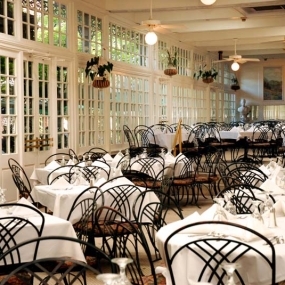 For dinner, the Court of Two Sisters offers an a la carte menu of Creole standards and fresh seafood dishes such as trout Meuniere, fried oysters and crabmeat au gratin. 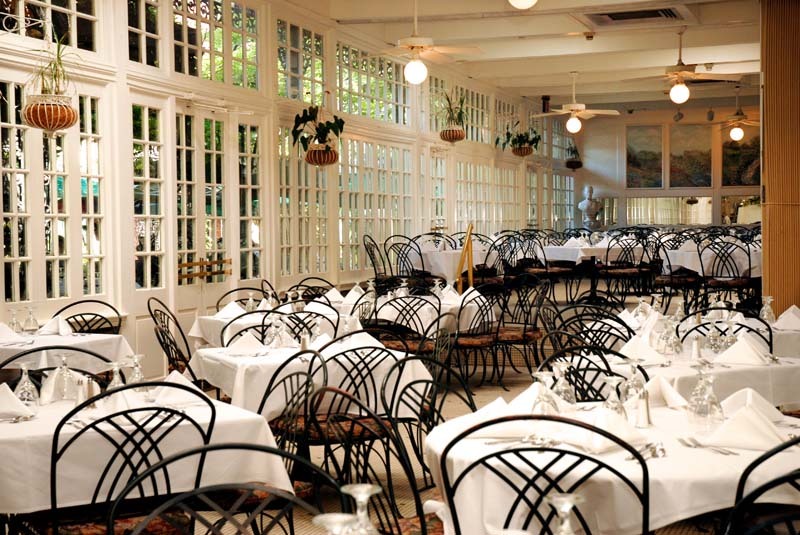 Hold your event in the famous courtyard or in one of the beautifully appointed indoor dining rooms. 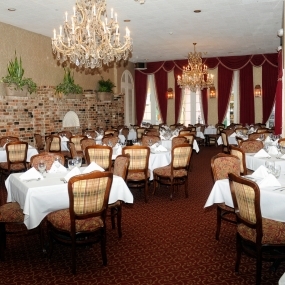 With four distinct dining spaces, the Court of Two Sisters is a fantastic choice for private events, meetings and parties in the French Quarter. The Court of Two Sisters is equipped to accommodate large groups of 240 or more.